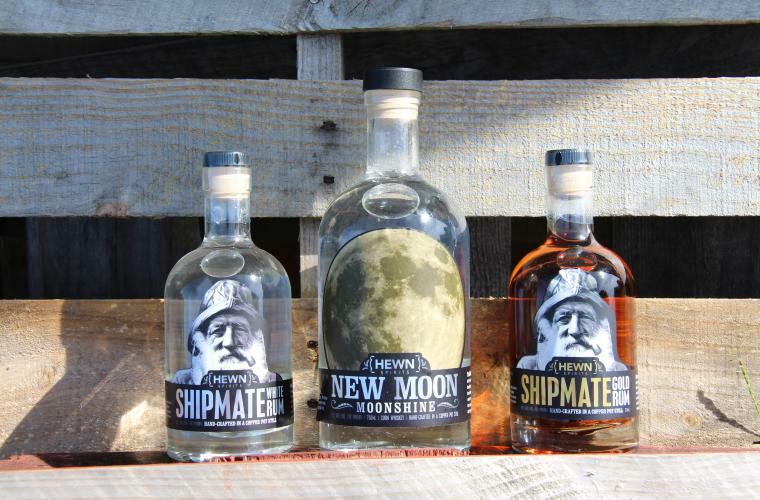 Throughout the past few years, micro-distilleries have been popping up all over the country. Since Pennsylvania laws governing the distilling of spirits changed in 2011, a door has been opened for small, family-owned companies looking to distill spirits in the traditional way. Bucks County is home to two locally-owned and operated distilleries, both offering a unique taste and the opportunity for a close-up look at the distilling process. A Pennsylvania tradition returns! 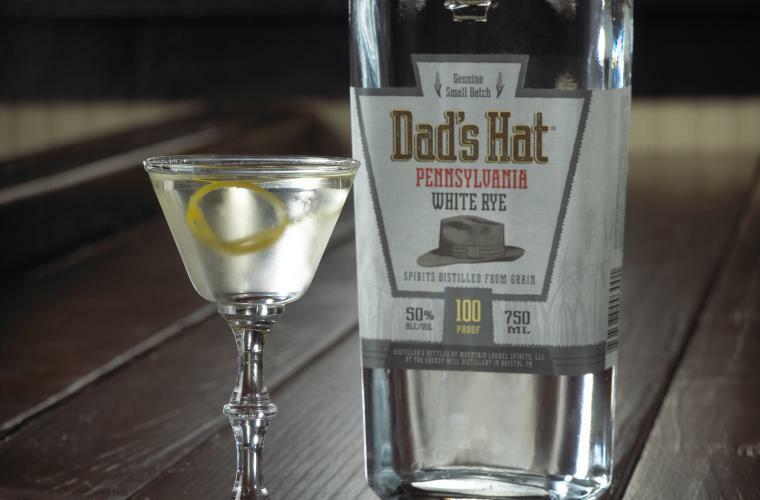 If you&apos;re in the mood for true Pennsylvania Rye Whiskey made by hand, in small batches, using only natural and local ingredients, then pick up a bottle from Dad&apos;s Hat Pennsylvania Rye Whiskey in Bristol. 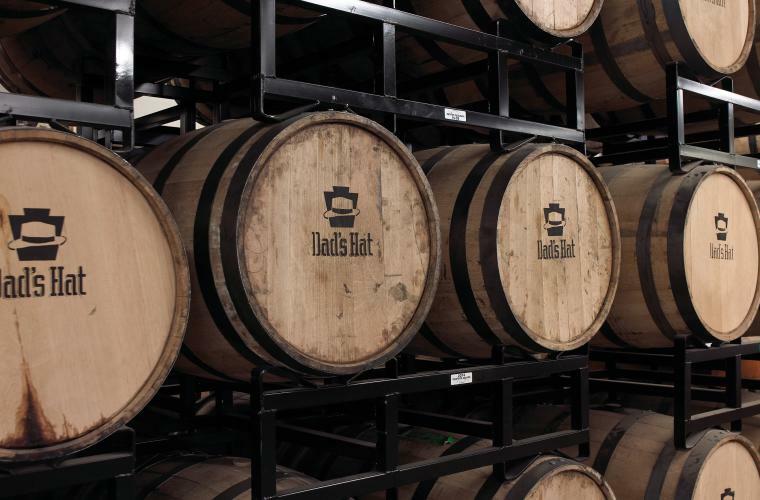 Each batch is made from rye grown in Bucks County and Lancaster County, PA. Come out for a one-hour tour to learn all about the distilling process, enjoy a tasting of their different varieties and pick up a bottle of your favorite, direct from the distillery. 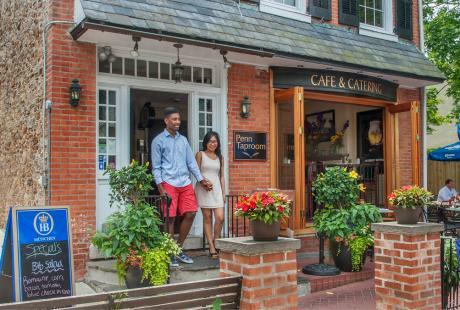 Continue your journey into Pennsylvania&apos;s past with a trip to local shop, Another Time Antiques. Established in 1978, this staple in the Bristol borough houses everything from antique furniture to beautiful art and porcelain pieces. 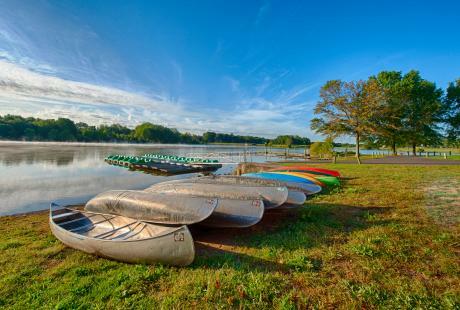 Find your own unique treasure to bring home after a day or weekend exploring Bucks County&apos;s heritage. Top off your trip and catch a show at Bristol Riverside Theatre. Once an old movie house, this theater provides a cozy, intimate setting for a thrilling large-scale performance. 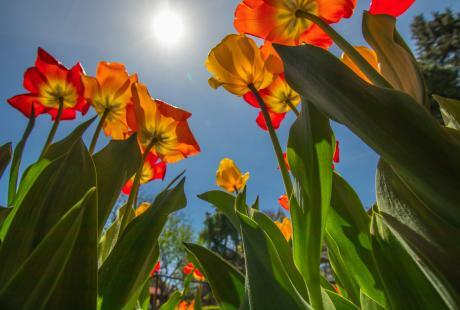 With five main stage productions, six presented events, a summer musical series and more, there&apos;s always something to see no matter the season! 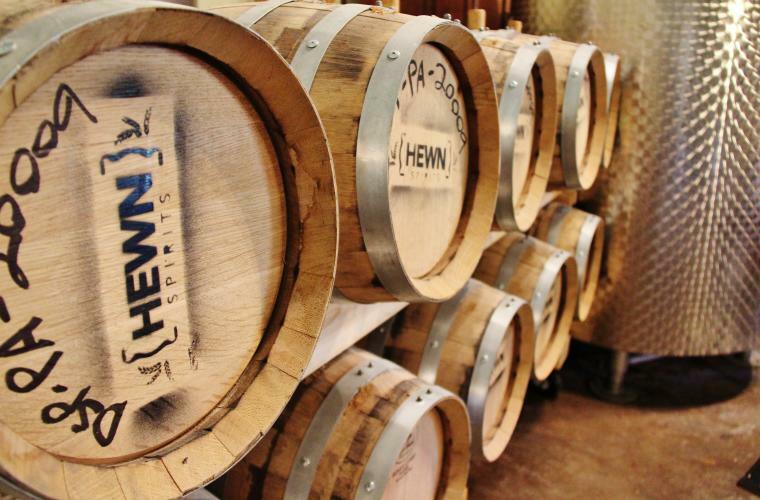 Sean Tracy of Hewn Spirits in Pipersville has more than 25 years of experience in the art of handcrafting historic wooden objects, which translates directly into each barrel of spirits he and his teammates distill. Each barrel, from their Shipmate Gold Rum to the Red Barn Rye Whiskey, is made from grains grown less than 10 miles from the distillery, giving every bottle a truly local taste. Stop by for a personalized tasting or bring a group of friends for a private tour. If the story behind Hewn Spirits sparked your interest in primitive and country décor, then continue your trip to Primitive Seasons. This cozy shop is filled with a variety of knickknacks and hidden gems from America&apos;s rich past ranging from antique décor to homemade soaps and candles. 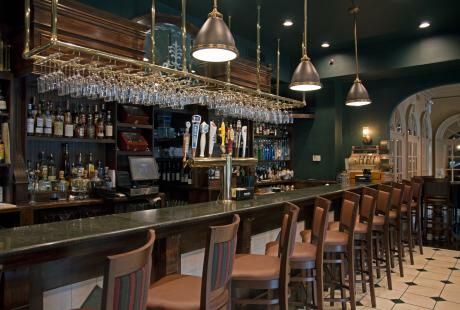 ​Stop for a bite to eat at the nearby Plumsteadville Inn Restaurant & Bar. 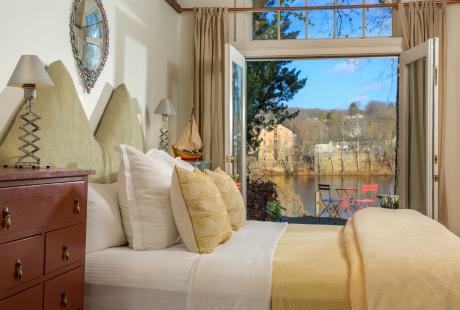 Originally built in 1751, this beautiful country inn is known for its rich, historic atmosphere, impeccable service and great food. Choose one of their Tavern Favorites like the Chicken Pot Pie or Yuengling Beer Battered Fish and Chips to hit the spot after a long day. Bucks County is home to many craft breweries too! Check out this article for more information.